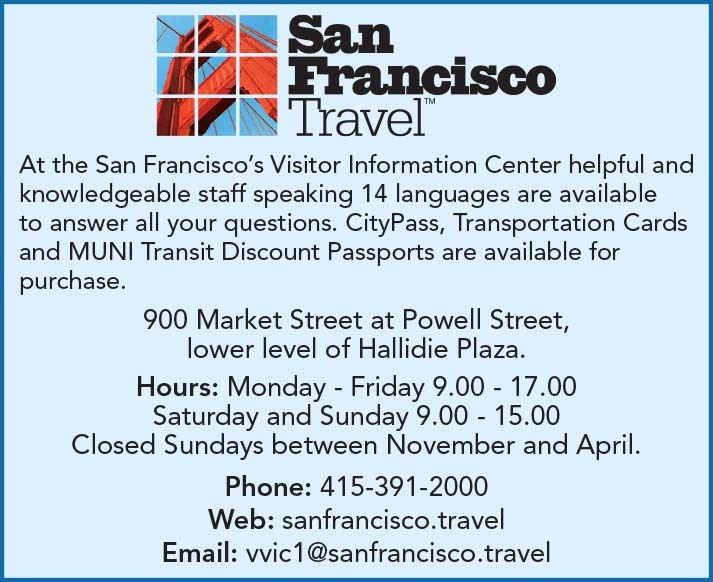 San Francisco occupies the point of a Peninsula about 50 kilometers long situated between the Pacific Ocean and the San Francisco Bay. The climate of the Bay area is generally mild. The water that surrounds the city has an influence on the climate and temperatures seldom rise over 25º or fall below 5º. The rainy season is between November and March with particularly low temperatures in December and January. 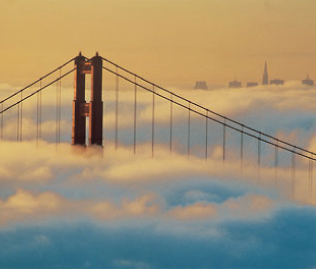 Between the middle of June and the middle of September the fog covers the city and the coast in the early morning and in the evening and the temperature can be rather cold. When the fog lifts during the day the temperature is mild. It is advisable to dress in layered clothing. Light summer clothes are not practical. Evenings are always cool. All purchases, including food and beverages, are subject to a sales tax which varies from state to state and from county to county. 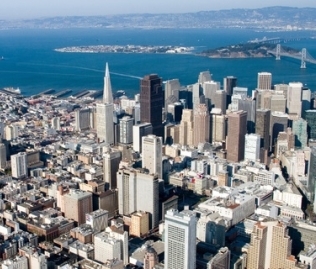 In San Francisco, the tax is 8.75%. The tax is not included in the price of the merchandise. It is automatically included at the register and will appear on the receipt. 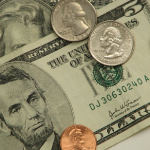 Tipping is a very important American custom and represents the main source of income for many people working in the service industry. 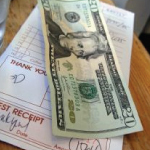 In restaurants and bars it is customary to leave a tip of 15% of the total amount of the bill. Sometimes it is already included as a separate item under "15% service or gratuity". It is customary to leave $2 per bag to the bellman for help with luggage. Taxi drivers generally receive a 15% tip on the amount of the fare. In organized tours it is customary to leave a tip for the driver and for the tour guide. The voltage is 110 volts. 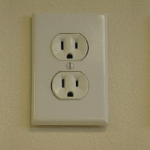 American sockets are flat. If your electric appliance operates at two different voltages, you will have to set it at 110 volts and buy a converter plug. 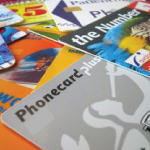 It is possible to buy phone cards that can be used in any public telephone for domestic and international calls. They have different values and are issued by various phone companies.